So the initiative does not necessarily mean that you are “better” or “winning”, it just means that one side is attacking and the other will need to defend. It is a temporary momentum, like an energy that can switch from one side to the other if not handled properly. The defender can try to take over the initiative by means of counter-attacks. How do you fight for the initiative and, most importantly, when? 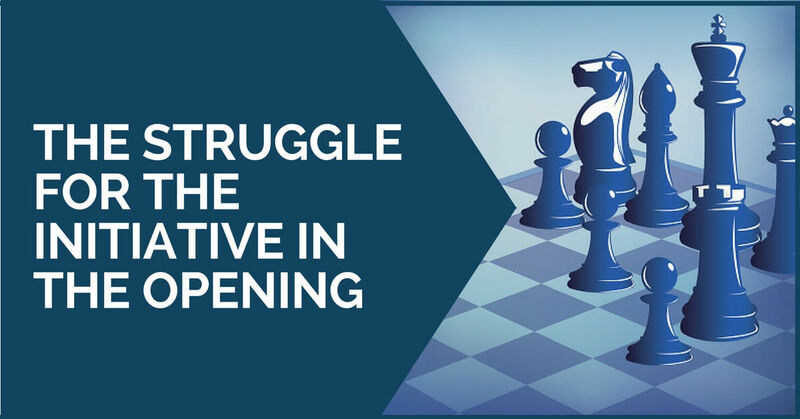 The initiative means a lot in chess and both players start fighting for it since the opening. Once the pieces are already developed it is the time to start creating threats until one side forces the other to adopt a defensive position. In order to take over the initiative, we must seek for active moves that create immediate threats. Let’s look at the diagram above and draw some conclusions. The first player has already finished his development, has castled queenside and has launched an attack on the kingside by advancing the g and h pawns. Black, on the other hand, has responded by a counter-attack on the queenside/center. His attack looks far advanced, though he is yet to castle, that’s only one move away. The position demands action! White needs to create real threats that distract black from his play on the queenside. 19.Nf5 is tempting, attacks g7 and brings the knight to an active square. This sounds good, but black can castle then and the game is unclear. 19.f4 is also quite tempting, undermining black’s pawns in the center and creating the immediate threat of f4-f5. Black can take on g4, but this is already a distraction; he would be moving a piece twice in the opening, the G file would be open for white’s rooks, the compensation is obvious. The correct answer is f4! Here white has already completed his development and can choose where he wants to castle. 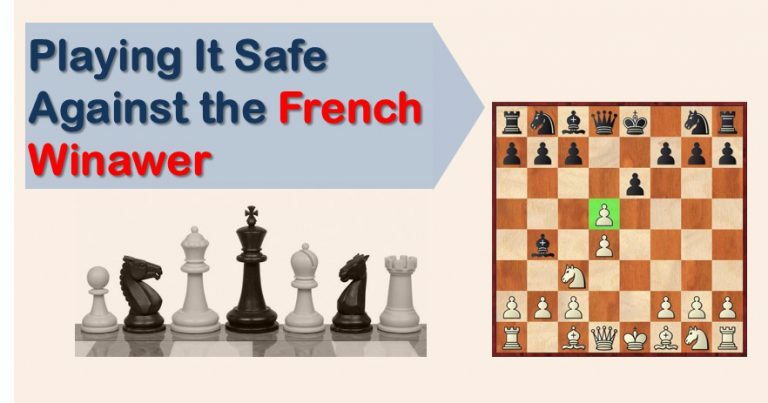 Both options are possible and in any case, he would keep an advantage because of his better-coordinated pieces. However, the Grandmaster sees an opportunity to impose his law with the move 10.Bh6! 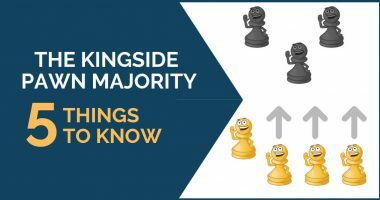 The initiative is not only about attacking the king; in fact, it is more often seen in the positional battle during the middle game. Both sides have completed the development and black is ready to start improving his position by bringing the rooks to d8 or Nc5. White needs to act fast or his slight initiative will evaporate. There aren’t many obvious moves that create problems for black, but there is one idea here that works due to a tactical possibility. 14.c4! this move threatens to win a pawn on b5 and now after the obvious 14…b4?! white played 15.c5! securing the d6 square; a big positional win for white. Note that black cannot take the c5 pawn, as after 15…Nxc5 16.Qxb4 wins. 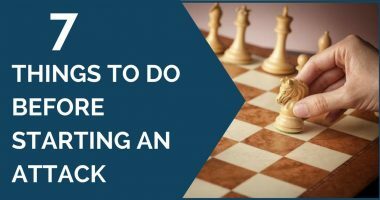 I hope that these examples will help you understand better the concept of initiative and its significance in the game. Thank you for reading!